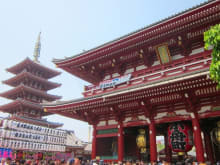 Our services are Tokyo guided tours and events for travelers. I have met over 500 travelers and told about them Japan’s history. 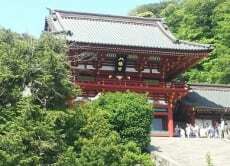 I am especially good at the history of Edo period from the 17th to the 19th century. I am happy if you enjoy learning Japan’s history and cultures with us. 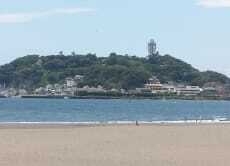 Find many attractions in Enoshima: Ocean, History, Seafood! 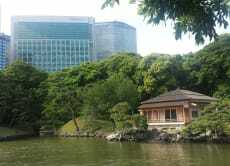 Stroll Kyu-Shiba Rikyu Gardens & Visit Tokyo Tower! Very good services. Masayo San professional. Fantastic tour of the place. Great food recommendations and explanation of the island's history. Highly recommended. 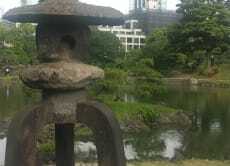 Excellent to explore interesting places in Tokyo. Our guide was great and cheerful. Our guide Masayo was fantastic. We saw everything we wanted to it six hours. There is lots of walking but it's well worth it. Being picked up from the hotel was fantastic too! I can't recommend Masayo and this tour highly enough.